Welcome to the Genome Analysis Unit! 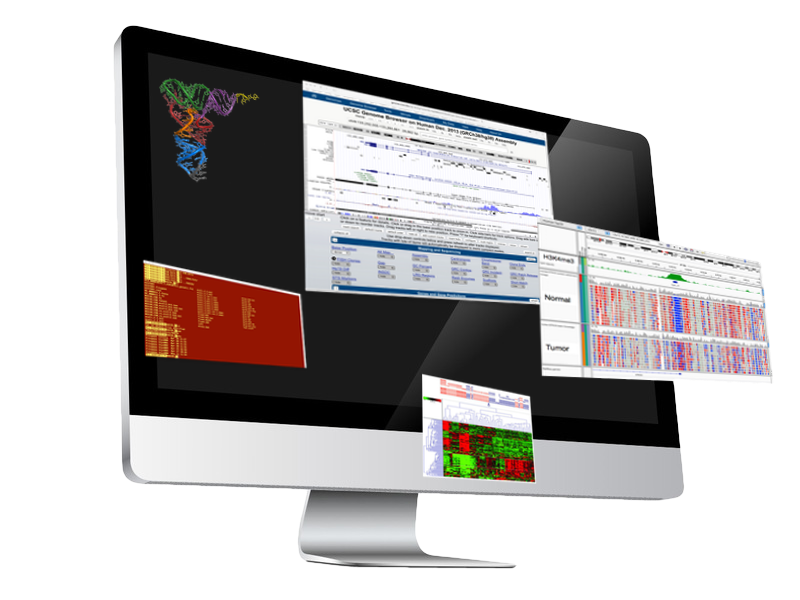 The Genome Analysis Unit provides bioinformatics assistance to CCR investigators by engaging in long-term collaborative projects, by developing custom tools and pipelines to address specific novel challenges, and by providing training opportunities through the BTEP program which it runs. The goal of this program is to increase the awareness and understanding of Bioinformatics techniques and processes among CCR scientists, and to empower CCR scientists to perform a basic, informed set of analyses on their own behalf. 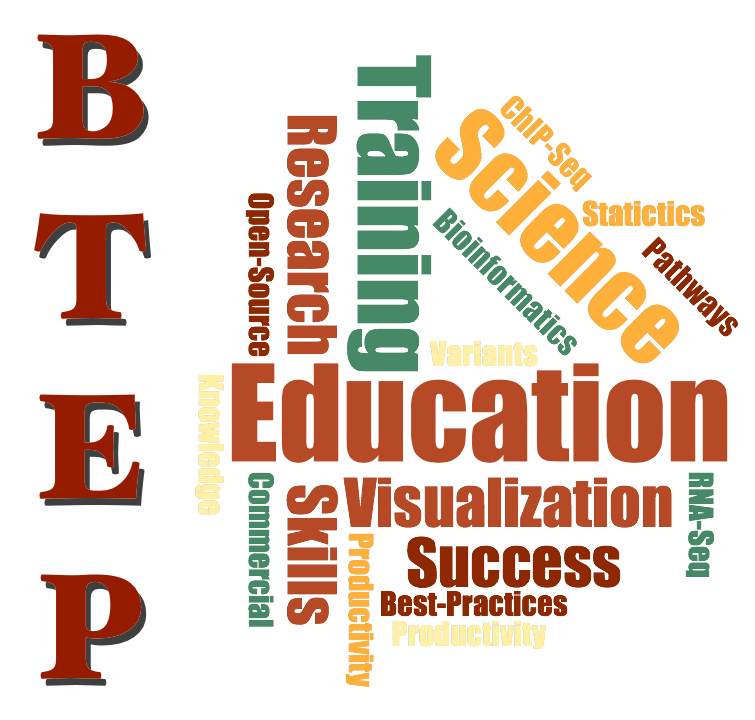 In the coming months BTEP will present a series of coordinated lectures and training sessions, presented by subject-matter experts, focusing on select topics of data analysis. 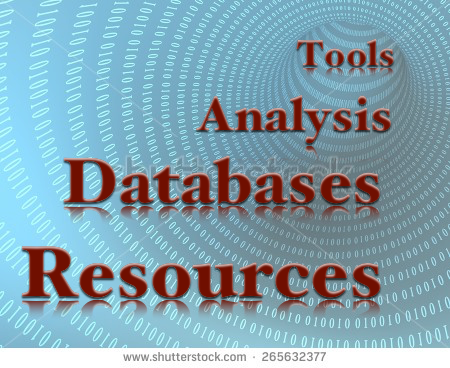 These pages contain links to a variety of resouces likely to be of use to bioinformaticians.